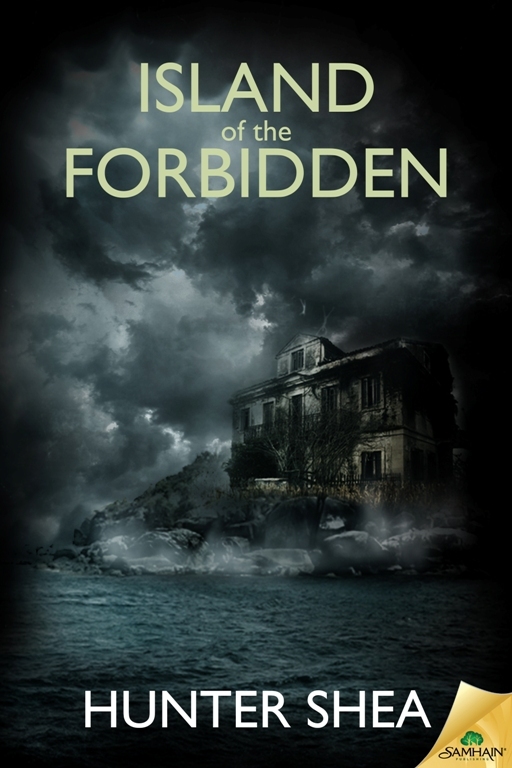 I just got the cover art for my January release, ISLAND OF THE FORBIDDEN, this weekend and I couldn’t wait to share it with you. This is the much anticipated sequel to SINISTER ENTITY, and like the previous 2 books in the series, it can be read as a standalone story. I have to say, this is the best cover I’ve gotten so far and it perfectly captures the nature of the book. Whaddya think? Three painful years after her terrifying encounter with a doppelganger, Jessica Backman is called to help a strange family living on a haunted island in Charleston Harbor. Ormsby Island was the site of a brutal massacre two decades ago. The mysterious Harper family needs someone to exorcise the ghosts that still call it home. But something far more insidious is living on the island. Dozens of phantoms walk the halls and roam the surrounding forest. What sort of evil lives and seethes on Ormsby Island? And why was Jessica chosen as the only one who could plumb its dark depths? Reunited with uber-psychic Eddie Home, whose own abilities have been shattered, Jessica must face crimes so taboo, no one will ever be the same. Beautiful cover, and the book sounds excellent. Kudos! Thanks Michael. This is not going to be your average ghost/haunting book. I threw in some wickedly strange twists. Great cover. Color me jealous. Amazing cover! How many seconds until January?! That’s fantastic. Congrats. I’d love to know who your artist is. The cover is beautiful! This one was done by one of Samhain’s great graphics artist, Kanaxa.